I’m a busy agile guy. That’s why I’m posting “Upcoming Events” and not real content. Don’t worry because that’s coming too. Next week, Dec 3rd, I’ll be at NDC London, talking about “Unit Testing Economics 101”. Very exciting conference, and lots of insights that you may get a glimpse from my book “Everyday Unit Testing”. Dec 14th, I’m joining a panel on the Agile Product Management conference. This is a half-day meet-up of product people, and the main topic is Product Owner vs Product Manager – what are the differences, the commonalities, and is it possible to be that super person. Register here(free). 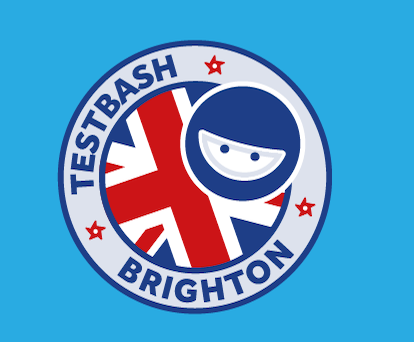 Dec 15th, I’m doing a workshop on Introduction on Unit Testing and TDD. This is a full day learning the basics of unit testing, with a glimpse towards new and exciting stuff. Register here (Hebrew). On Jan 27th, as part of the Agile Practitioners 2015 conference (that I also help organize) Lior Friedman and I will do a whole day workshop on “Advanced Agile Programming” topics. This workshop is mostly coding, unit testing and will go through a list of programming methods, refactoring techniques, introducing code smells, and basically make you better programmers. Register here. The big event, Agile Practitioners 2015, is on Jan 28th. Apart of caring to attendees the only way I know how, I’ll do the “To Estimate or #NoEstimate” talk. After that I’m going to let loose, and enjoy the rest of the conference. Register here. Yes, there are more things brewing up like coffee in a brewing thing. And, some more content, and that book, and work, and more stuff.